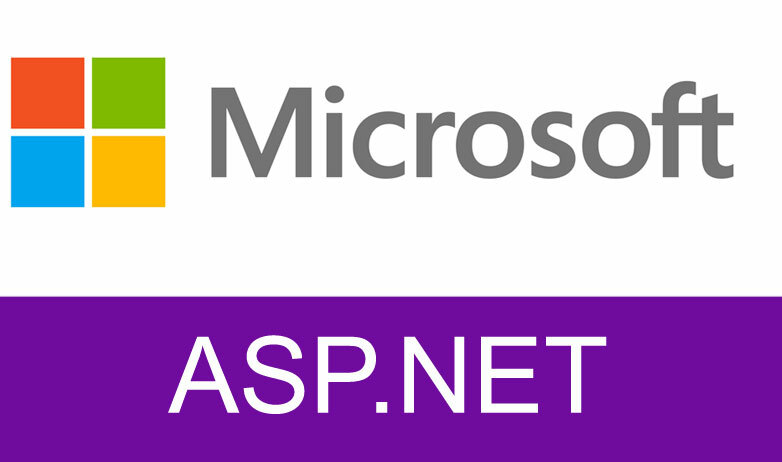 Differentiate ASP.NET MVC 5 and ASP.Net Core 2.0 MVC. In this step by step article will learn what is ASP.Net Core 2.0 MVC and ASP.NET MVC 5. In this article we will explain about HashLocation Strategy in Angular 2. In this AngularJS article will discuss about $BroadCast,$Emit and $Events. This article will explain about the need of $sce. This article talks about MVC Tempdata and how MVC tempdata, Peek and Keep works using example and step by step video tutorial on mvc.